Conventional drugs for hair loss come with outrageous side effects such as male breast enlargement and erectile dysfunction. Recent research finds nature's answer to male pattern balding - pumpkin seed oil. New research is establishing that Chinese herbal medicine and Western herbal medicine hold the promise for safely and effectively treating benign prostatic hyperplasia (BPH). 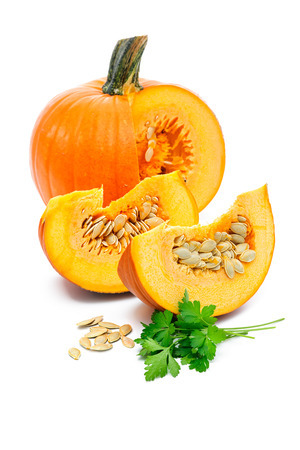 Pumpkin seeds, like all edible seeds, pack an immense nutritional and medicinal punch. After all, they contain future worlds within their compact structure. As Emerson said, "the creation of a thousand forests is within one acorn."